Haystack Bay Marina has applied to Township of Lake of Bays for planning approval to increase the number of slips at the marina from 20 to 64 and to build an additional retail space on the westerly waterfront portion of the property. The Township Council will be holding a public meeting on August 9th at 9:00 am to consider the proposed by-law amendment. Essentially Haystack Bay Marina has two parcels of land; one on which the marina store and shop/storage is located; the other on which the owners residence is located with additional docking shore side for the fireboat and police boat. According to the Boating Impact Study, the current owners are considering the sale of one or both lots, with the possibility that they would sell the marina and boat fueling business (easterly parcel) and retain the westerly parcel which contains the majority of slips and which would provide an income opportunity through slip rentals. They are requesting the necessary planning approvals from Council as the marina expansion/development exceeds that permitted under the Development Permit By-law, therefore a by-law amendment is required. Possible concerns with this proposal include: additional boat traffic in Haystack Bay and a weak boat traffic report which does not incorporate all required information as per the Official Plan; the additional traffic on Port Cunnington road associated with seasonal slip rental; the added vehicle congestion at the Marina’s locale and pedestrian traffic crossing road to access boats from an undefined parking area; extension of docking beyond max permitted which may be out of scale with the neighbourhood; and a lack of planning rationale to support the application. 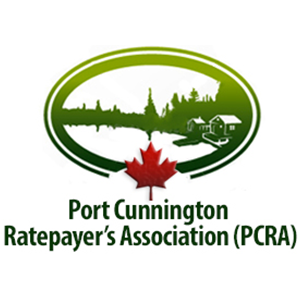 For those that may not recall, the Port Cunnington Marina – also accessed via Port Cunnington Road – is requesting expansion of its slips from 23 to 64+ slips and expansion of its parking areas to provide parking for 89 vehicles. Combined with the application from Haystack Bay these proposals could have a significant impact on incoming/outgoing traffic on Fox Point and Port Cunnington Road. 1) Showing up at Tuesdays meeting. It will be very important that Council see the faces of those concerned about this proposal when called upon to vote on this matter. It is difficult to ignore a room full of their constituents; show Council who you are. RE: Notice of Public Meeting Respecting a Site Specific Amendment to development Permit By-Law No. 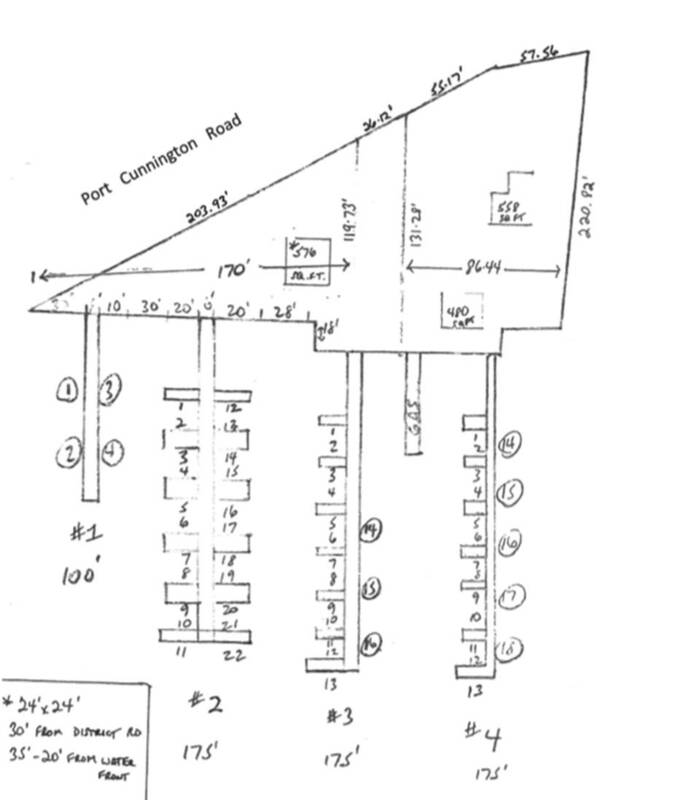 04-180 – Being Application Z 19/16 LOB (Grant – Haystack Bay Marina). I understand that a public meeting for the above applications and for which notice was sent pursuant to the Planning Act will be held on August 9, 2016. I am writing to advise that I am opposed to the applications (you can add your specific concerns/reasons for opposition if you wish) and am sending this correspondence in formal opposition of the applications to the Township of Lake of Bays Planning Council. I request that Council deny or defer Bylaw Amendment Application Z 19/16 LOB (Grant – Haystack Bay Marina).received on July 20, 2016 until such time that a proper comprehensive planning application is received and quality public consultation is undertaken and public input received. Furthermore, I am making my concerns known as a matter of record to preserve my right to appeal any decision of Council to the OMB and would request that notices of any future Council or Committee meetings (not limited to public meetings constituted pursuant to the Planning Act) be sent to me as well as any decisions on this and any future public meetings related to Grants – Haystack Bay Marina.